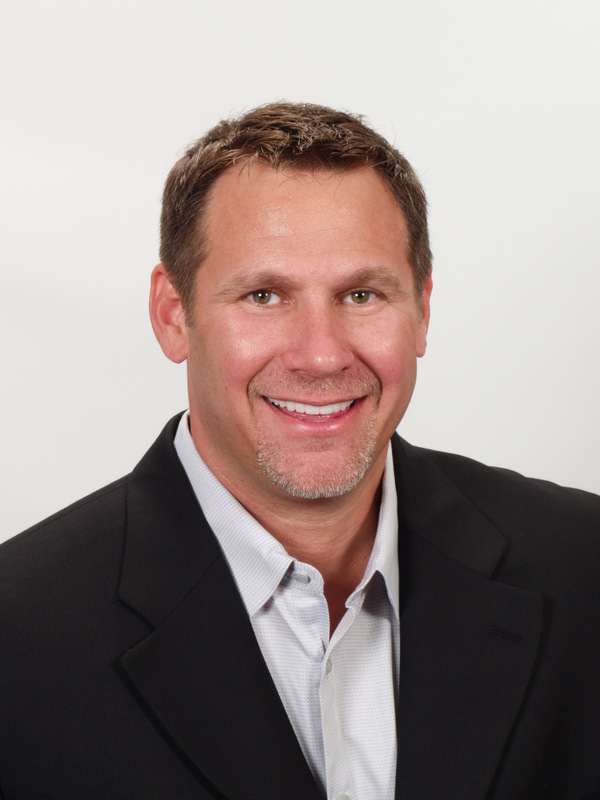 Scott Arnold, D.M.D., is a leader in the field of cosmetic and restorative dentistry and prides himself as being a community family dentist. “We first want to help our clients keep their natural smiles healthy,” says Dr. Arnold. Scott Arnold, D.M.D., received his advanced cosmetic training at the Las Vegas Institute for Advanced Dental Studies, recognized as one of the world’s premier post-graduate facility for learning the art and science of cosmetic and aesthetic dentistry. He is continually enhancing his education and his practice with the newest techniques and approaches in order to provide his clients with the most comprehensive state-of-the-art, comfortable, and personalized antiseptic dental care. In addition to his training in cosmetic dentistry, Dr. Arnold has received advanced training in the areas of dental implants, dental lasers, computerized (Cad-Cam) dentistry and tempromandibular joint dysfunction (TMJ) treatment. He is a founding member of the Florida Academy of Cosmetic Dentistry and a proud alumnus of the Dawson Center for Advanced Dental Services. He is a member of the American Academy of Cosmetic Dentistry, the Academy of General Dentistry and the American Dental Association. Dr. Arnold has also been a member of the Academy of Laser Dentistry and The Academy of Computerized Dentistry. Dr. Arnold is even trusted as a product evaluator for dental manufacturers. We’re proud to announce he has been honored with the prestigious Fellowship in the Academy of General Dentistry. Fellowship status has evolved today into the most recognizable designation within the dental profession, and serves as a model to measure professional excellence. Dr. Arnold has created a dental practice unlike most. In his practice you are treated with respect and your family’s well-being is his number one priority. Arnold Dentistry has wait-free appointments, caters to one guest at a time, with all the time one guest needs. No running from patient to patient in this office, your time is reserved for you.